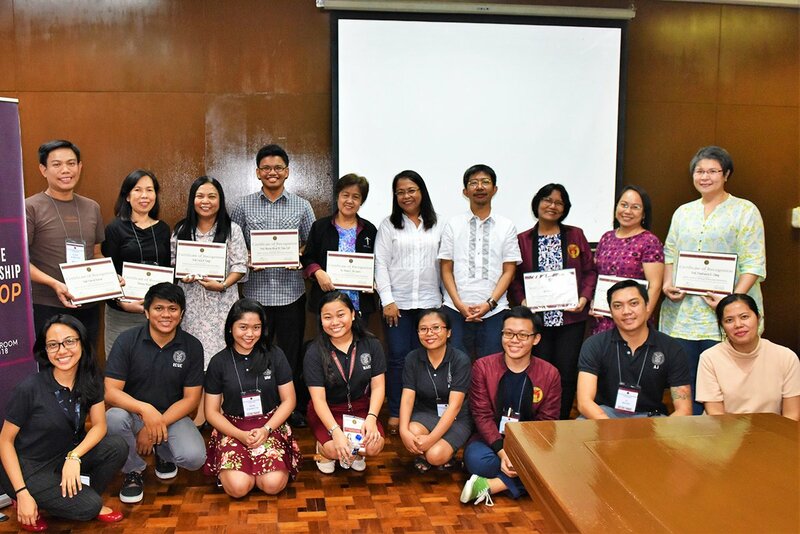 The UP Padayon Public Service Office has accepted its second batch of writing fellows and has oriented them on writing scholarly articles based on their public service programs. 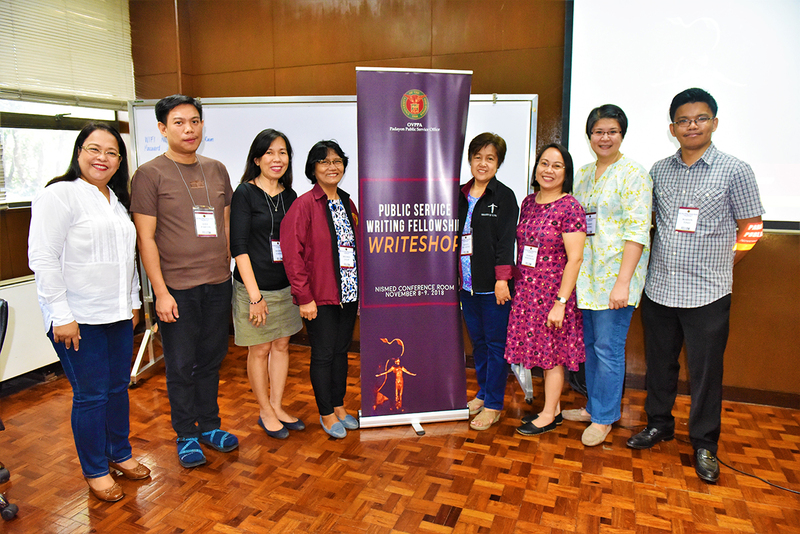 The eight teaching, research and extension personnel underwent a two-day “write-shop” on November 8 and 9, 2018 at the National Institute for Science and Math Education Development, UP Diliman. 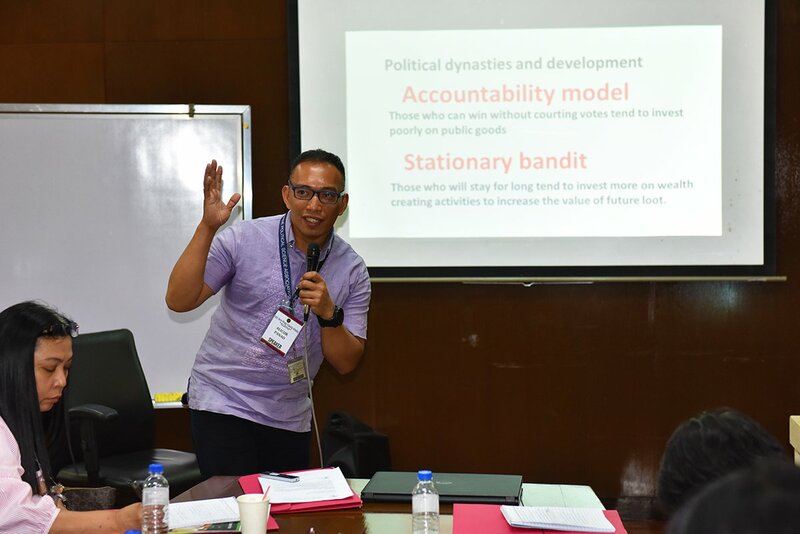 The fellows from six campuses went through sessions with University experts on qualitative and quantitative methods of research and on writing in the language that best applies to their writing projects. The fellows are: Marilou Montiflor of the UP Mindanao School of Management, Rhonna Marie Vereña of the UP Open University, Jude Vincent Parcon of the UP Visayas College of Arts and Sciences, Marion Micah Tinio of the UP Diliman Department of Geography, Lucia Tangi of the UP Diliman College of Mass Communication, Belinda Lalap of the UP Los Baños College of Human Ecology, Nenita de Castro of the UP Los Baños Institute of Animal Science, and, Peñafrancia Ching of the UP Manila College of Allied Medical Professions. The fellows are currently engaged in services in aid of community journalism and nutrition, community-based rehabilitation, folk media, basic education, land use plan preparation, vegetable industry interventions, and livestock training. They are each expected to be able to submit an article to a peer-reviewed journal in nine months. 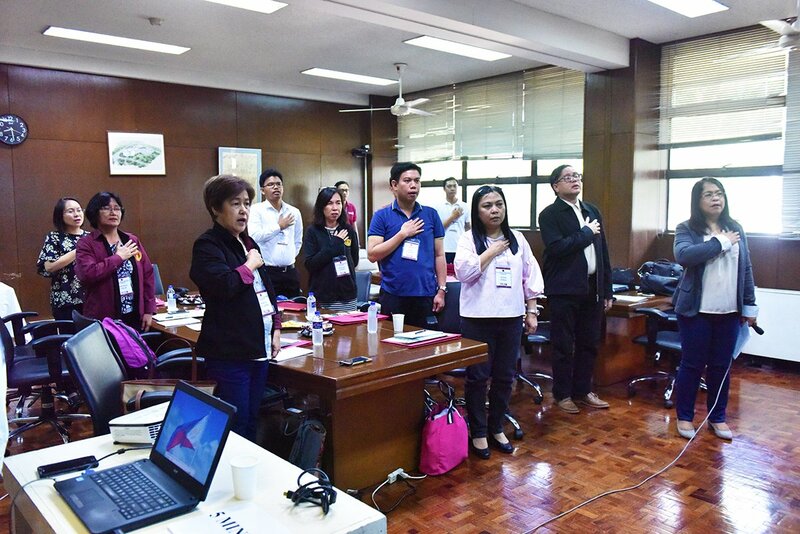 They will also be presenting their public service programs in conferences on public service and extension in higher education organized by the University. 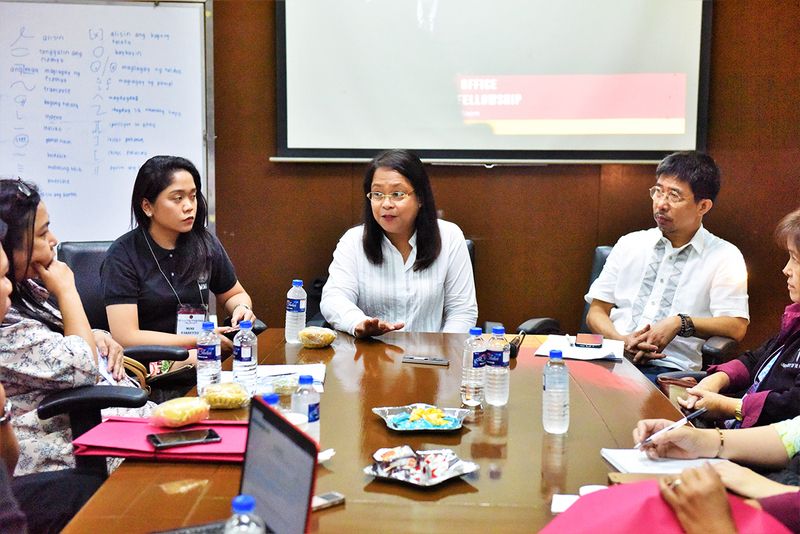 From UP Diliman, the resource speakers were: Dr. Neil Martial Santillan, Department of History chairperson; Dr. Rogelio Alicor Panao of the Department of Political Science; Dr. Manuel Sapitula of the Department of Sociology; Dr. Odine Maria de Guzman of the Department of English and Comparative Literature; and, Dr. Romulo Baquiran of the Department of Filipino and Philippine Literature. 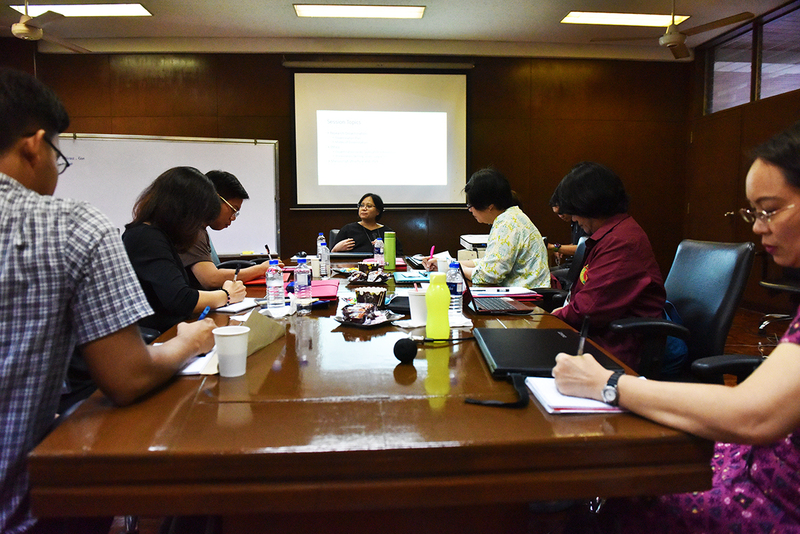 Panao and Sapitula ran the participants through the rigors and ethics of quantitative and qualitative research articles; and De Guzman and Baquiran, through the practice of English and Filipino writing for scholarly articles. 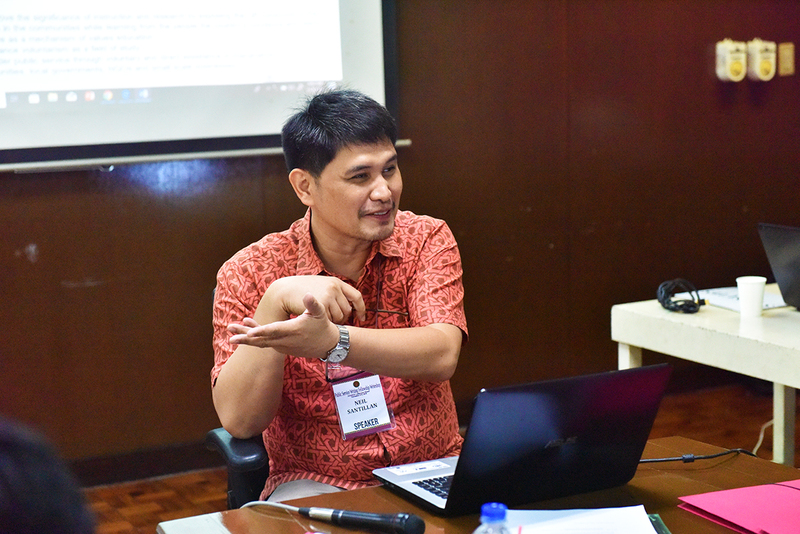 At the start of the Writeshop, Santillan presented his own history of transforming Pahinungod documentation into scholarly papers. 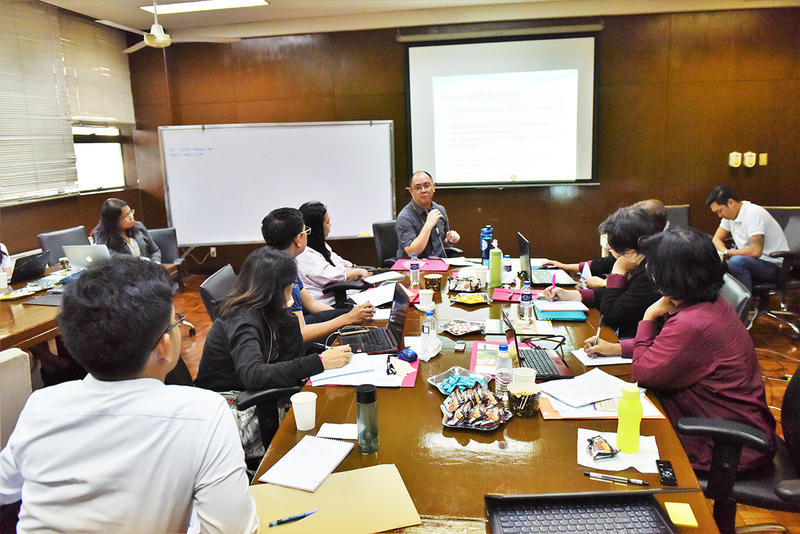 He said there was a dearth of research from extension activities, with literature mostly confined to mere documentation; even when research answered the need to assess impact, evaluate the processes, make comparative studies, and find ways to hasten impact. 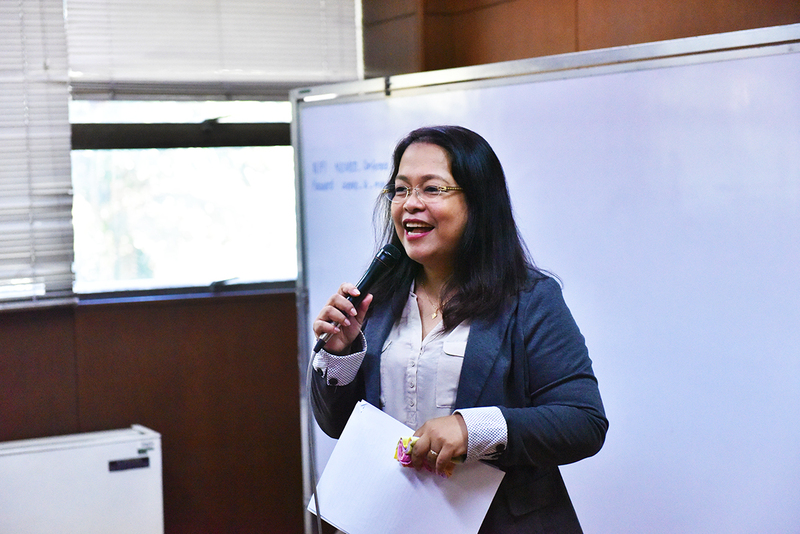 Padayon Public Service Office Director Jeanette Yasol-Naval, who facilitated the workshop, said the writing fellowship was based on the notion that University public service can extend its relevance to a wider public and to policy-making through journal articles.